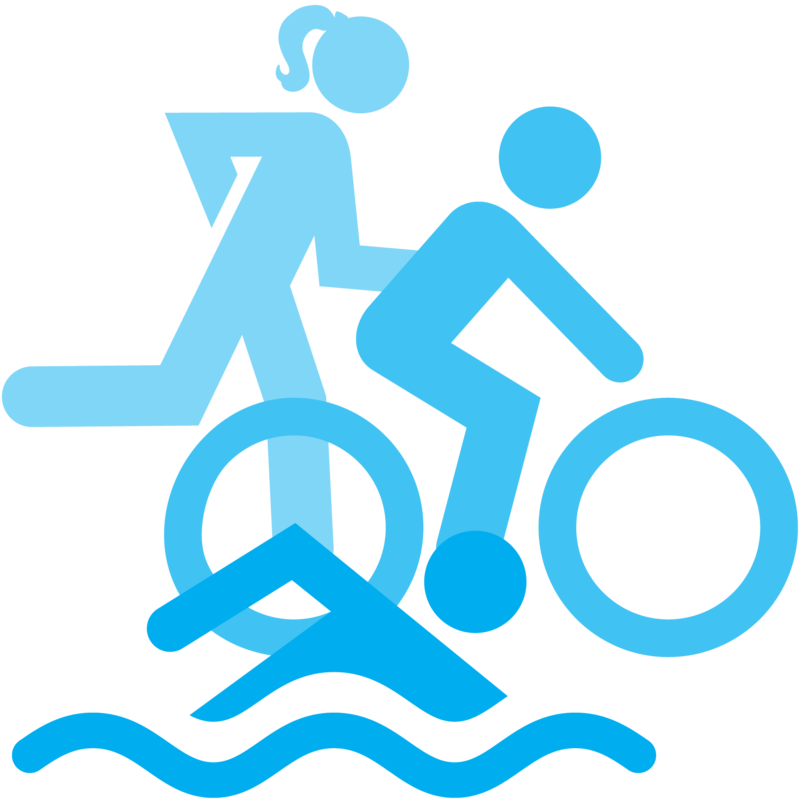 Paratriathlon is one of the newest Paralympic sports. Athletes complete a course that tests athlete’s endurance and skills through the combination of three discipline: swimming, track, and biking. Adapted equipment such as hand bikes or tandems for biking and wheelchair racers for track are permitted. Paratriathlon is a unique, inclusive and dynamic sport that challenges athletes to compete a different level.